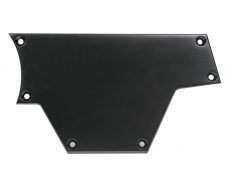 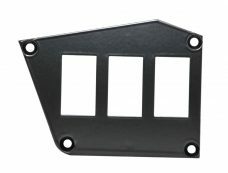 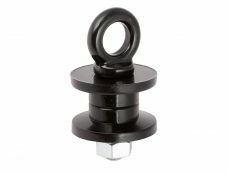 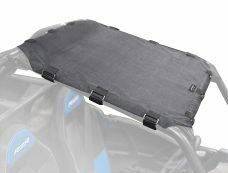 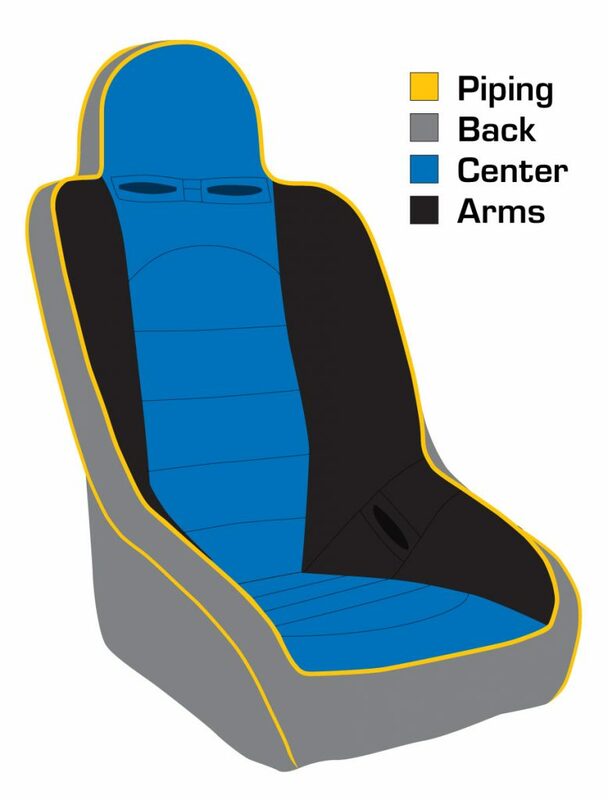 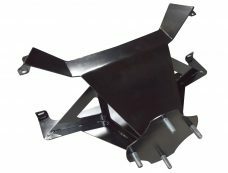 Ignition and power port dash trim plate for the Polaris RZR XP & XP4 Turbo’s adds an extra bit of detail to your UTV. 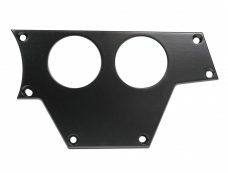 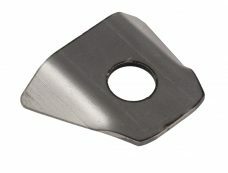 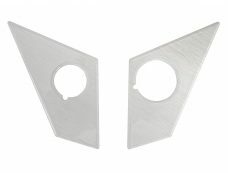 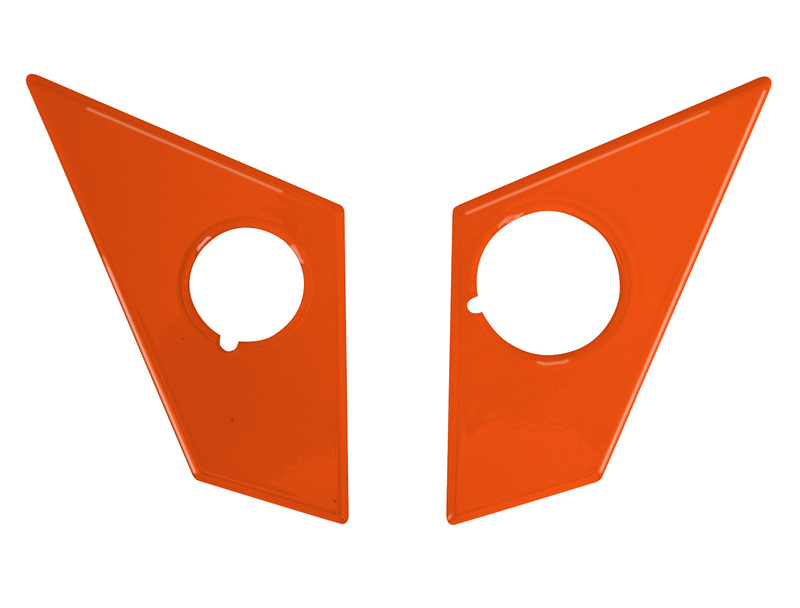 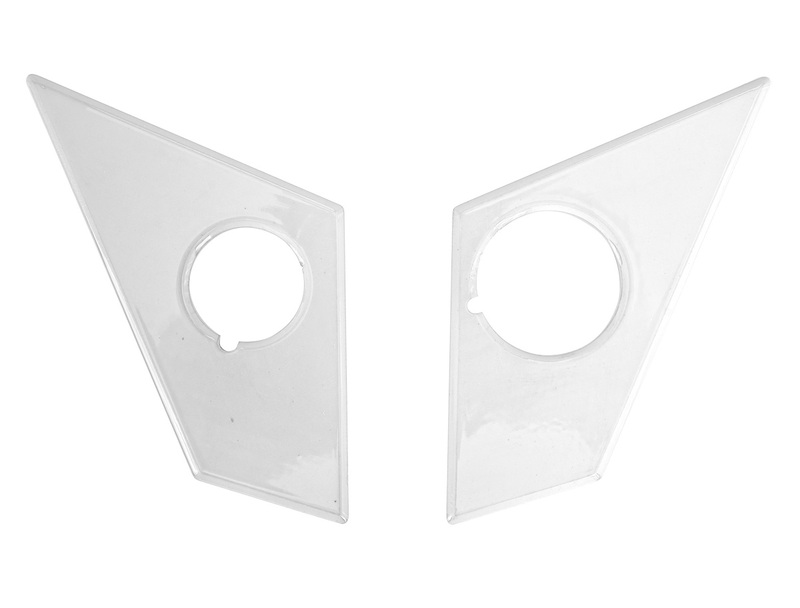 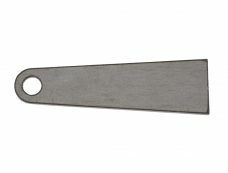 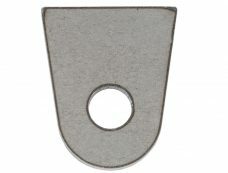 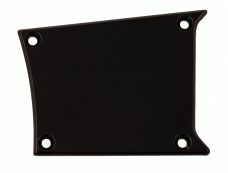 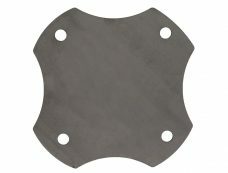 The CNC machined aluminum plates are easily mounted with no additional modification or extra hardware required. The plates are available in several standard powder coated colors for extra durability, or as raw for your own custom color or finish. Two plates are included; one for the ignition switch and another for the 12v cigarette power post.